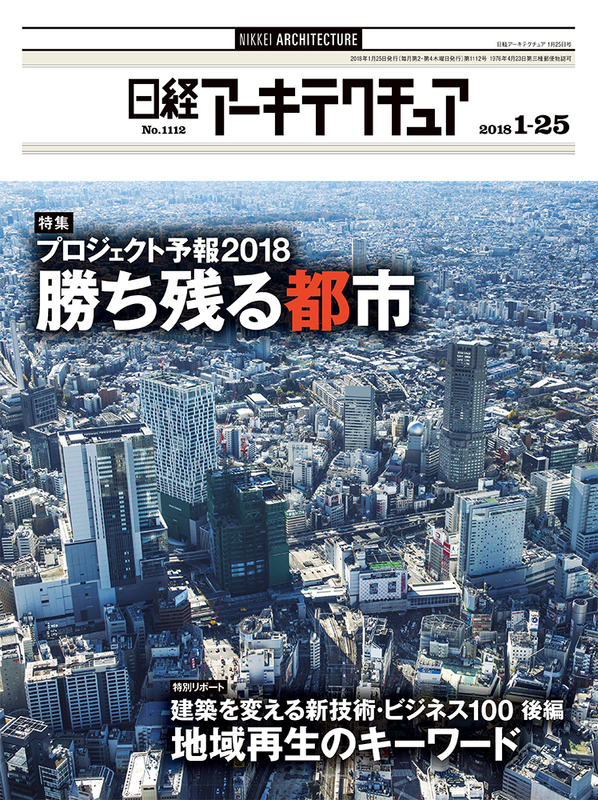 Projects Forecast 2018 (Purojyekuto yohou 2018 kachinokoru Toshi) hclab. was interviewed and asked about Regeneration of vacant houses by using network analysis tool based on time distance. p.80, “Regeneration of vacant houses by using network analy... Read More | Share it now!